Open Source Hong Kong participates in both local and global open source community. 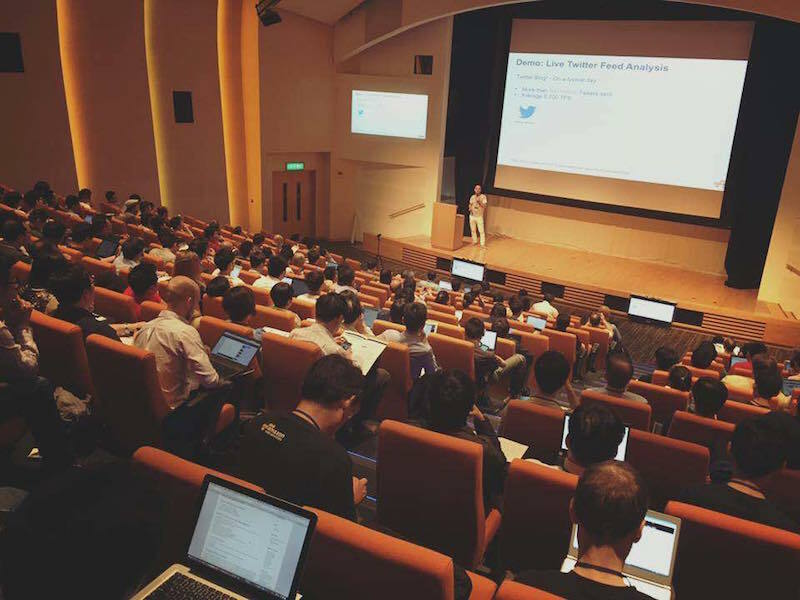 In Hong Kong, Open Source Hong Kong organises open source related tech conferences for local and regional developers and users. 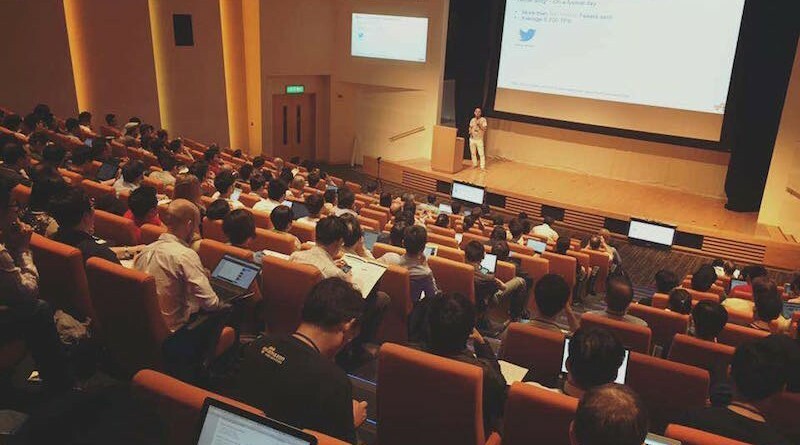 After a success of GNOME Asia Summit in 2012, Open Source Hong Kong establish Hong Kong Open Source Conference in 2013, and PyCon Hong Kong in 2015. In oversea, Open Source Hong Kong members also participates and helps at other open source related conference in other cities in Asia. Our members starts to attend COSCUP in Taipei every year since 2011. HKOSCon 2018 at Hong Kong Science Park, Shatin. HKOSCon 2015 at Hong Kong Science Park, Shatin. HKOSCon 2014 at Hong Kong Science Park, Shatin. HKOSCon 2013 at City University of Hong Kong. PyCon HK 2017 at City University of Hong Kong. PyCon HK 2016 at Cyberport. PyCon HK 2015 at Cyberport. GNOME Asia Summit 2012 at City University of Hong Kong.